Ronaldo’s influence still continues despite the fact that he has left the Spanish club. The Portuguese international ended his 9 years term at the Bernebeu last summer with a switch to Seria A side Juventus in a big money move. Real Madrid since the departure has not gotten accustomed to playing without the Portuguese goal machine with recent statistic revealing his contribution to the Los Blancos. 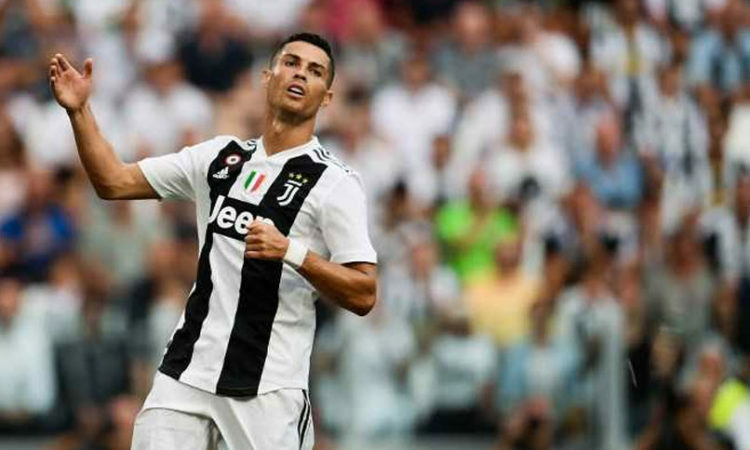 Ronaldo joined the Old lady back in July but it did not stop him from finishing as Real Madrid highest goal scorer of the 2018 football year. The former Manchester United forward netted 28 times for Real Madrid in 2018 (up till the summer) and that places him first, a goal ahead of Welsh international Gareth Bale (who scored 27 times in 2018).